It is great to see Leeds developing over the years and most recently, Whiterose Shopping Centre has done just that expanding in size. Additional shops, newer restaurants, children’s attractions and the large Cineworld on the compound. Limeyard Californian Kitchen is one of the newer additions which I have never tried so was excited to see what it was all about. This is one of the three branches in the UK which can also be found in Ealing and Staines. Entering and being greeted by the friendly staff is always a good start but for this particular press event, there was a little corner to take pictures and live the Cali life! This was the closest I was getting to California at that point in time so… I was living it up! You can see my happy post on a huge sun lounger over on instagram @mintyessence. 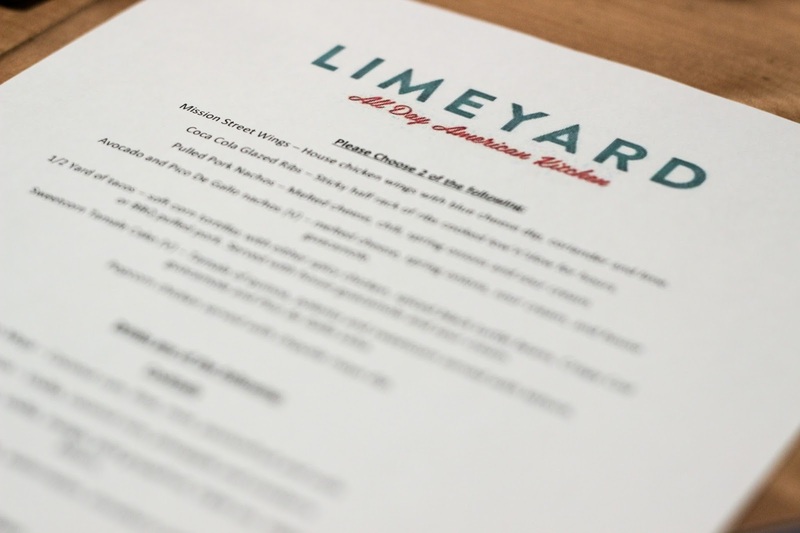 The evening was a perfect opportunity to see, and sample some of the dishes that are offered at Limeyard. I have had recommendations from friends and family who have eaten here before either for brunch or dinner so the food critic in me was ready! For drinks the Elderflower and Lime Spritz was just so refreshing! 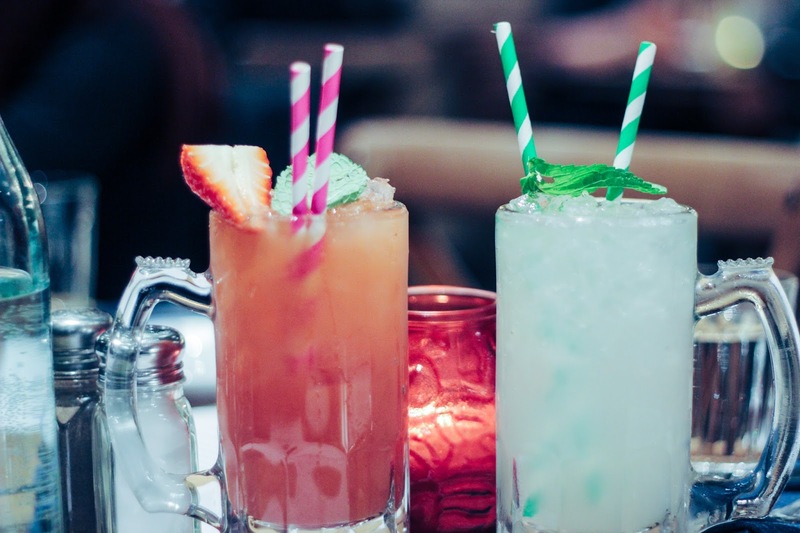 Not to mention the presentation of the Strawberry and Ginger Spritz both at £3.95. 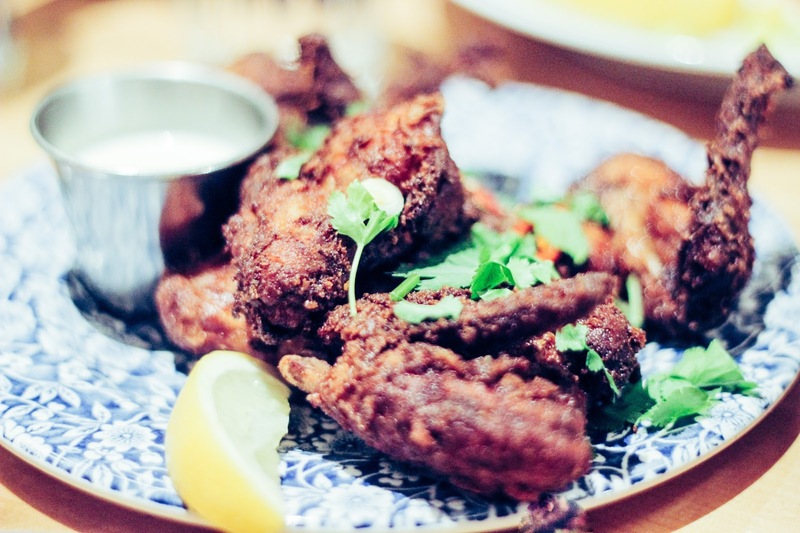 Mission Street Wings £5.95 were fried just right and tasty especially complimented by the blue cheese dip, coriander and lime. They were seasoned well… as you’d expect and a good portion size was given. 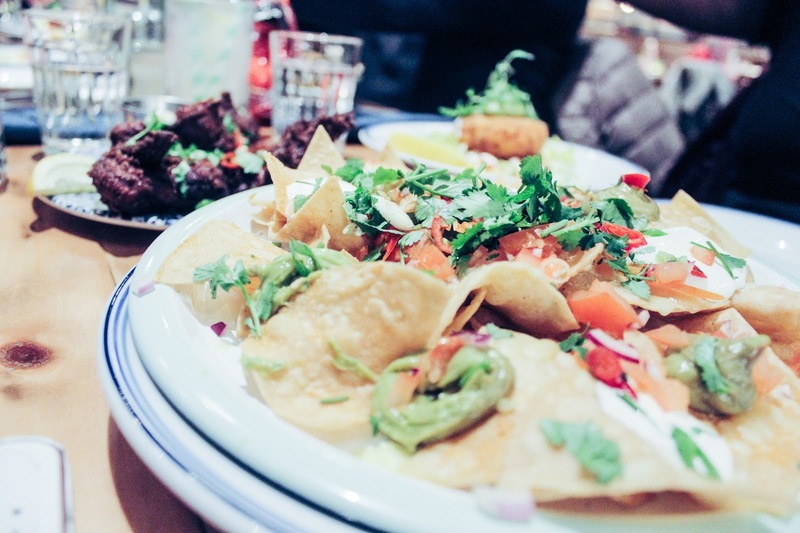 If everything was as succulent and yummy as this, I would have given a 10/10! The presentation of these bad boys were awesome. They took up a lot of room on the table and caught everyones eye in the restaurant. There are different options of fillings which is great but this was the Crispy Cod Tacos £7.95. 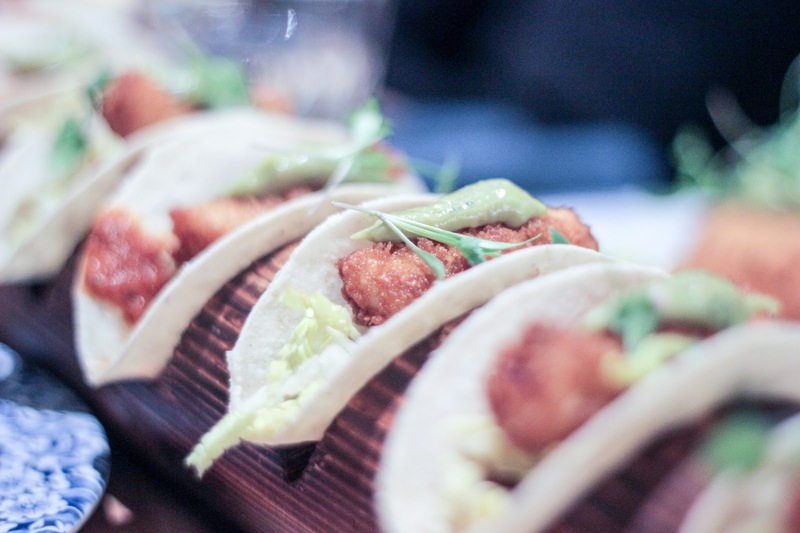 1/2 yard (x6) Soft crunchy corn tortillas with crispy cod filling with guacamole and sour cream. These were so cute! Yes food can be cute!! I was a little disappointed at how they weren’t very tasty but I guess if you don’t want high blood pressure and watching your salt intake… this is perfect for you! 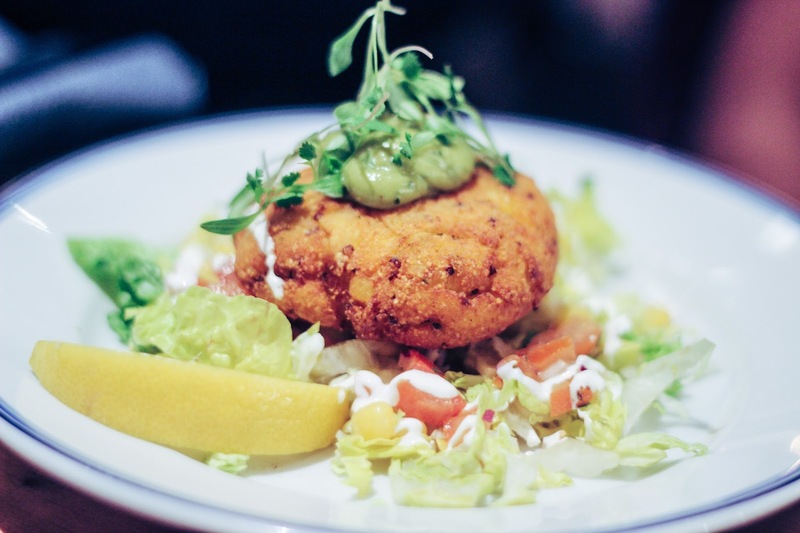 Overall Limeyard have quite a selection of dishes from their menus. Their burgers do look epic! Saying that, I am more of a brunch girl and guess what?! They do a superb range of fluffy buttermilk pancakes and hand pressed waffles as well as eggs/ avocado brunch options. If you are ever in the area, definitely try them out and let me know what you think!